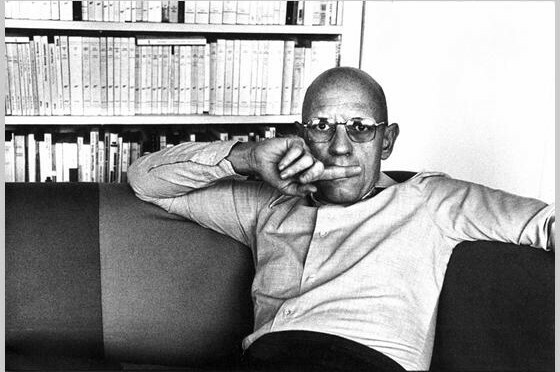 A February issue of Foucault Studies has been published and is accessible for free online. The issue is titled “Foucault and Religion. The journal, which is open-access, has a pretty sweet open submission policy. Authors retain rights over all of their work. 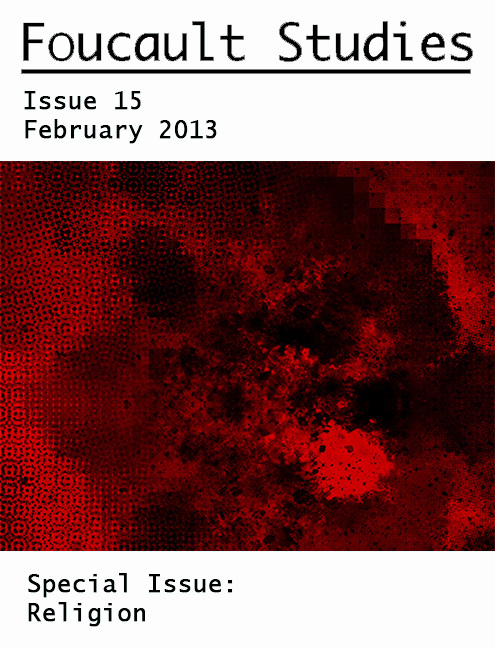 For those graphically inclined, they also take submissions for cover art. Unfortunately, your art will be cut and paste into some sort of Microsoft Paint monstrosity (see above). The journal is hosted by the Copenhagen Business School. That’s either awesomely ironic or indicative of how awesome the school is, we’re not sure. See the full issue and all the other articles.